Bruce Schneier explains how blockchain shifts, but does not eliminate, trust; and Bitcoin isn't useful. A lined article from 2017 goes further and says Bitcoin is an environmental catastrophe. It turns out, if you're liberal, your brain reacts much differently to repulsive pictures than your conservative friends' brains. I'm ready to go on all of these Scotch distillery tours. The New York Times listed 50 startups that they think will take off soon. And with the Pritzker administration set on legalizing recreational marijuana in Illinois this year, is it any surprise that the largest existing producers want to continue being the largest producers? David Leonhardt draws a distinction between criticizing the Israeli government (acceptable) and anti-Semitism (not). 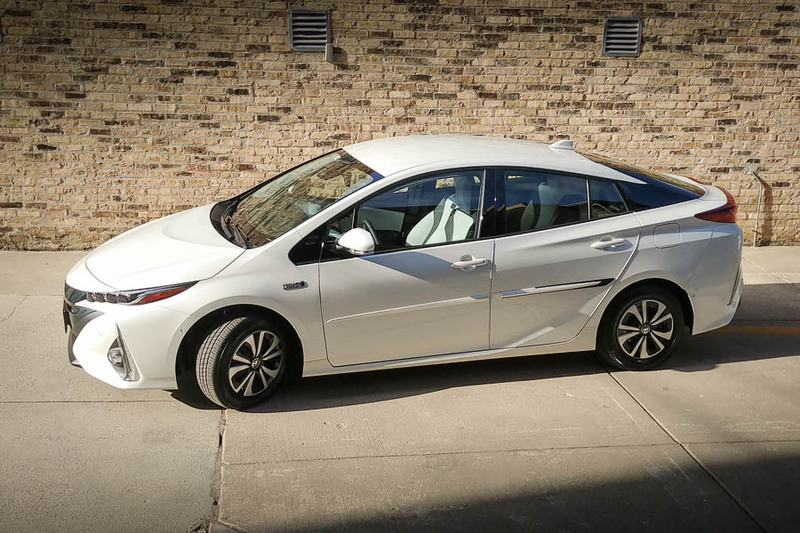 In the month I've owned my Prius, I've driven 439 km and used 8.8 L of fuel. That's a fuel economy of 0.5 L/100 km. My old BMW got around 12 L/100 km, for comparison. Most of the time I don't even use gasoline, because she can run about 35 km on battery power, and I rarely drive farther than that in a day. I also haven't named her yet—until now. I'm going with Hana (はな or 初夏), which means "early summer." Fitting for a car meant to help prevent global warming. The new Prius replaces Magdalena (built in Munich), the BMW 335iX that I got in 2012. Poor Lena, she was so old and decrepit she just couldn't go on much longer. She was burning 13.9 L/100 km, which is just awful. 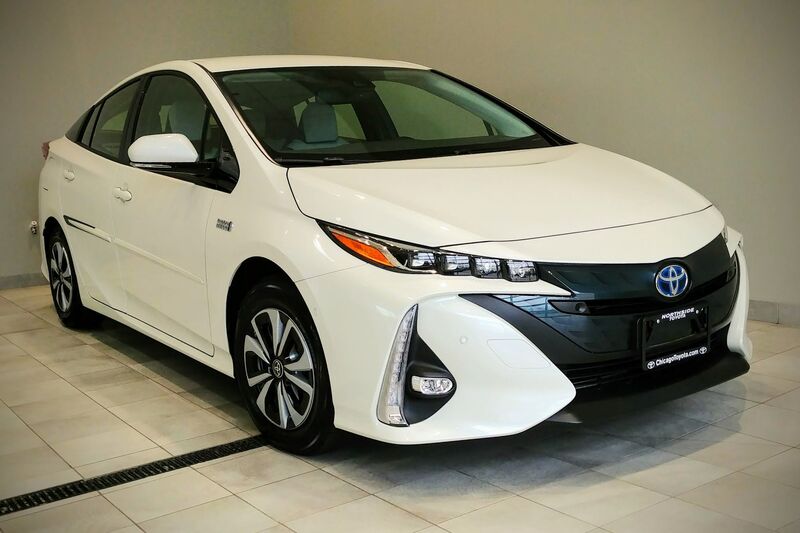 The new car, so far, hasn't burned any gasoline at all—it's only run off batteries. This afternoon, I'm flying to my Ancestral Homeland via Atlanta. Tomorrow, St. Paul's. So it'll be a busy week. [T]he value of this greenspace has only grown as the communities around them have densified and urbanized — leaving cemeteries as unique nature preserves. In the case of Mount Auburn, people have consciously planted diverse trees, shrubs, and flowers from all over the world and cared for them tenderly over decades or even centuries. 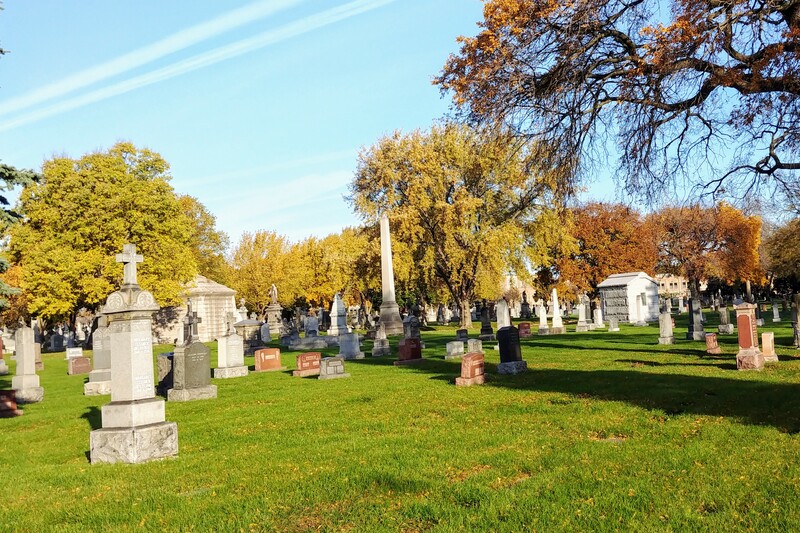 In other cases, though, plants that might otherwise be replaced by foreign varietals can thrive under a cemetery’s more passive management style, like the prairie cemeteries of Illinois, or even the woodsy outerboroughs of New York City. At Mount Auburn [outside Boston], a team of interdisciplinary scientists now train volunteers in phenological data collection. In the spring, they look for things like bursting buds, insect onset, and the effect of shifting timescales on migratory birds. Later in the year, they monitor the duration of autumn. To ensure accuracy, the specific trees under observation are marked throughout the cemetery; this dogwood, that gingko. And all of this data is shared with the national network. “What we know is that plants are now flowering about two weeks earlier than they did in Thoreau’s time, and trees are also leafing out about two weeks earlier,” Boston University biology professor Richard Primack told local radio station WBUR. “And we know that birds are arriving a couple of days earlier than in Thoreau’s time.” What we learn next will come from the logs Mount Auburn’s team is making now. Ultimately, they found that between 1970 and 2014, the size of vertebrate populations has declined by 60 percent on average. That is absolutely not the same as saying that humans have culled 60 percent of animals—a distinction that the report’s technical supplement explicitly states. “It is not a census of all wildlife but reports how wildlife populations have changed in size,” the authors write. CityLab's article includes math, that turns out not to be difficult in the least. The report is still alarming, of course. But not in the way some science reporters seem to believe. [T]he effects of the increased heat are much broader than simply higher temperatures. In an effort to delineate what scientists expect to see as the world warms, I spoke with Alex Halliday, director of the Earth Institute at Columbia University. Increased health risks. One of the most immediate effects of higher temperatures is an increased threat of health risks such as heat stroke. As noted above, this is probably the most easily understood risk. Drought. There will be more droughts. For one thing, higher temperatures will lead to faster evaporation of surface water. For another, they will mean less snowfall, as precipitation will be more likely to fall as rain. In some regions, like much of the Southwest, flows of water through the spring and summer are a function of snow melting in the mountains. Reduced snowpack means less water later in the year. Wildfires. Higher temperatures and drier conditions in some places will also help wildfires spread and lengthen the wildfire season overall. It gets better from there. So its nice to know that the world's second-biggest emitter of greenhouse gases plans to reduce regulations to allow even more emissions. Greg Sargent looks at the polling data and concludes that President Trump's lies really aren't working. The lies his organization told about Chicago's Trump Tower and its violations of environmental laws aren't working either. Environmental damage will also be a big factor in the upcoming U.S. Senate race in Florida. And finally, physics isn't working—at least not according to the leading hypothesis of how it should work at quantum scale. And now, I will start working.